"Let the little chidren come to me." When you partner with Into Abba’s Arms you are advocating for children suffering from the devastating loss of both parents. Your support brings these orphans into a loving family in a nurturing environment providing them with hope for the future. 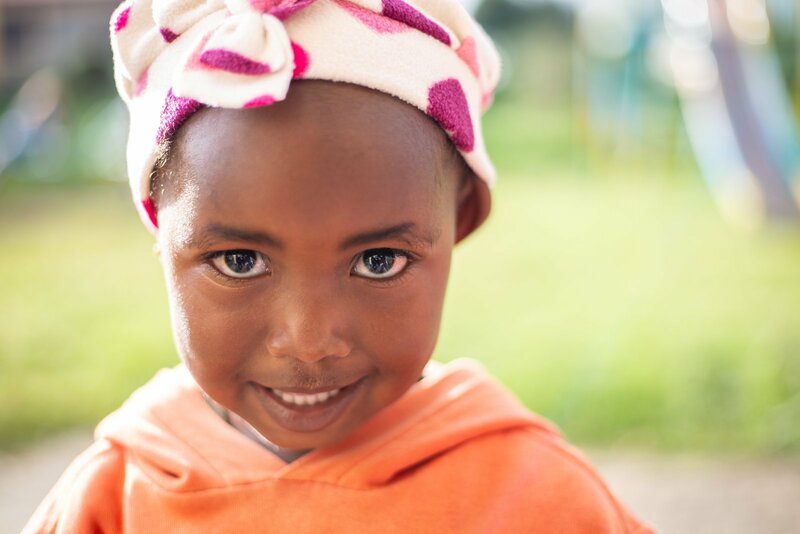 Together, we are bringing orphans Into Abba’s Arms by providing them with a safe haven and ministering to each child’s specific emotional, physical, and spiritual needs. 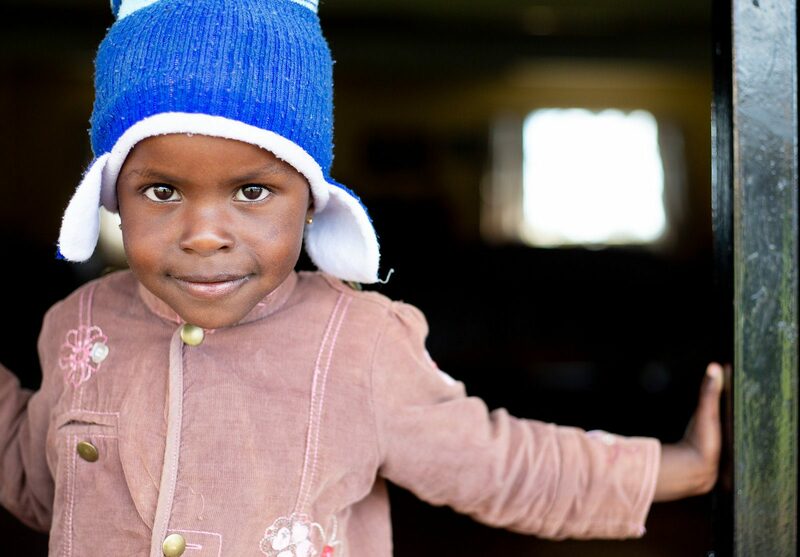 Kenya’s orphans need hope. They suffer from abandonment, disease, and violence. 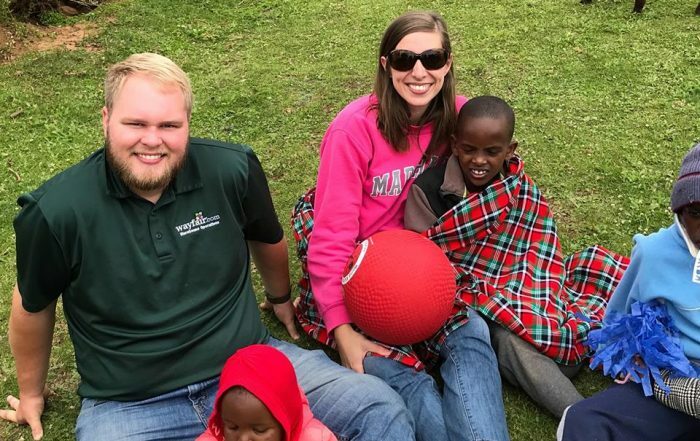 Into Abba’s Arms is focused on carrying out the Great Commission by providing Kenya’s orphans with a loving family, a spiritual foundation, and a future filled with the saving hope found only in Jesus Christ. By choosing to partner with Into Abbas Arms, you can take part in providing these orphans with a safe haven and a promising future. Give Hope to an Orphan Today! Into Abba’s Arms is a unique organization. We take in double orphans—children with no living parent. Into Abba’s Arms provides all basic necessities such as housing, food, and clothing. Children are placed in a nurturing environment with a 1 to 10 caretaker to child ratio. We educate our children through college or technical school creating productive, self-sufficient members of Kenyan society. Into Abba’s Arms is transforming the lives of double orphans by providing them with a family and the opportunity for a successful future! Each week children from the community are exposed to the Gospel during Sunday services in our chapel. Our chapel overflows with children hungry for the Gospel. The last few years have brought devastating drought to our Kenyan community. Our well provides free water to approximately 300 of our neighbors. We grow most of our own produce—cabbages, potatoes, carrots, and kale. The excess produce is given away to our neighbors in the community. Into Abba’s Arms’ volunteer teams provide community training and support in local schools, hospitals, and other settings. Millions of children in sub-Saharan Africa woke up this morning without food, shelter and any hope for a future. These orphaned children have no safe haven for ministering to their physical, emotional and spiritual needs. Children are suffering from disease, tribal clashes and political backlash. 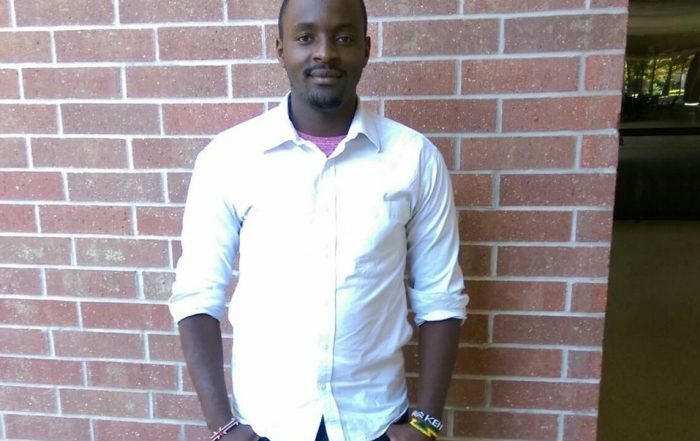 Kenya’s caretaker to child ratio is 1:50. Devastating drought and disease leave children abandoned and without hope. Child development research paints a bleak picture for children who grow up without loving caretakers in a nurturing environment. 250,000 children in Kenya woke up this morning without food, shelter and any hope for a future.